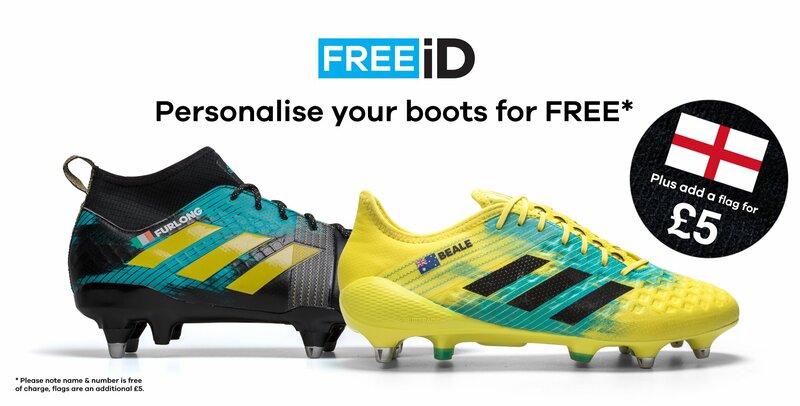 With every single pair of netball trainers you purchase we offer FREE iD personalisation, letting YOU steal the show. 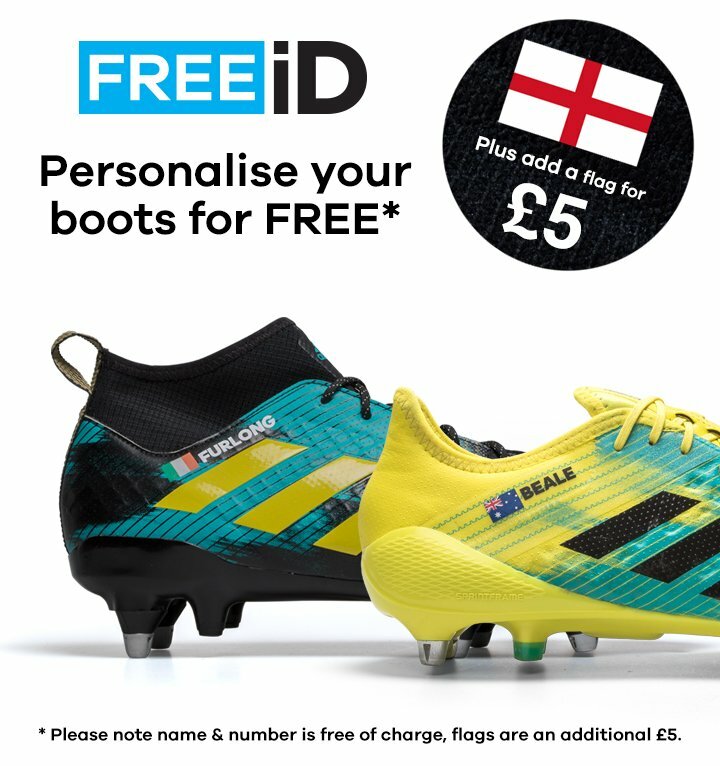 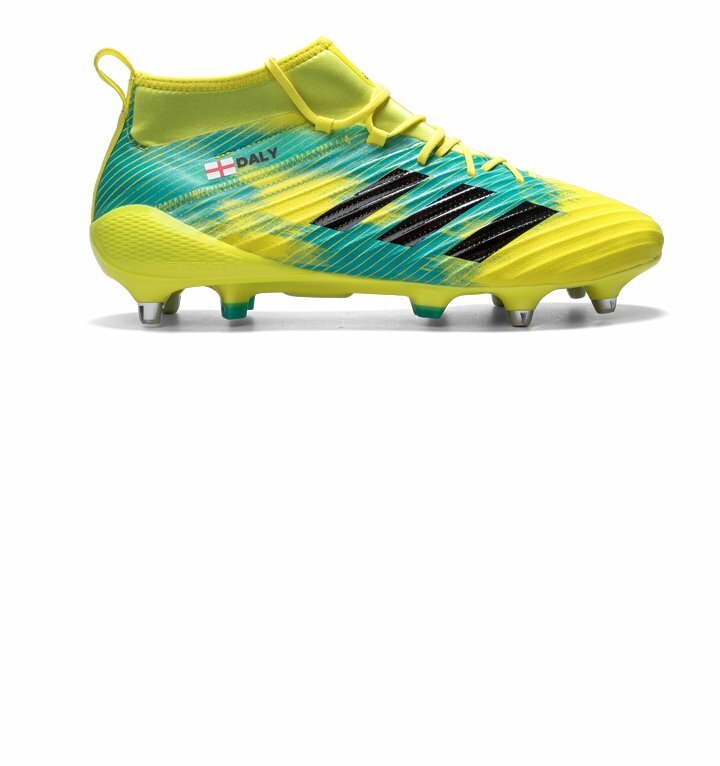 FREE of charge, you dictate the text and numbers we print on the boots, whether it’s your name, nickname, team, shirt number or birth year. 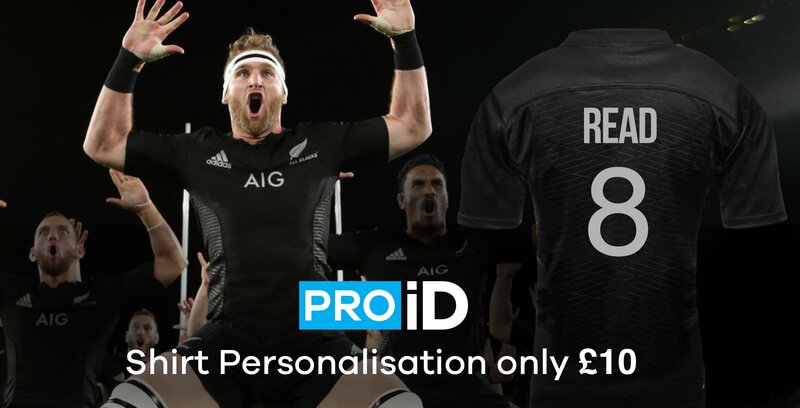 And, for an additional £5, we also offer the option of a national flag, including England, France, Wales, New Zealand and many more. 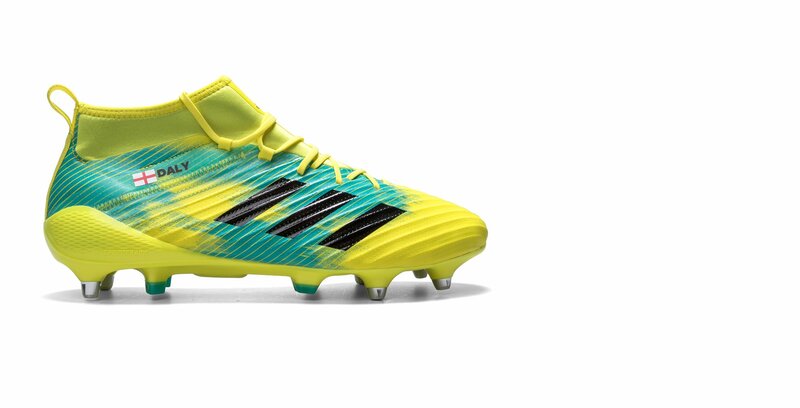 Note: Prints may begin to fade with regular use of the boots. 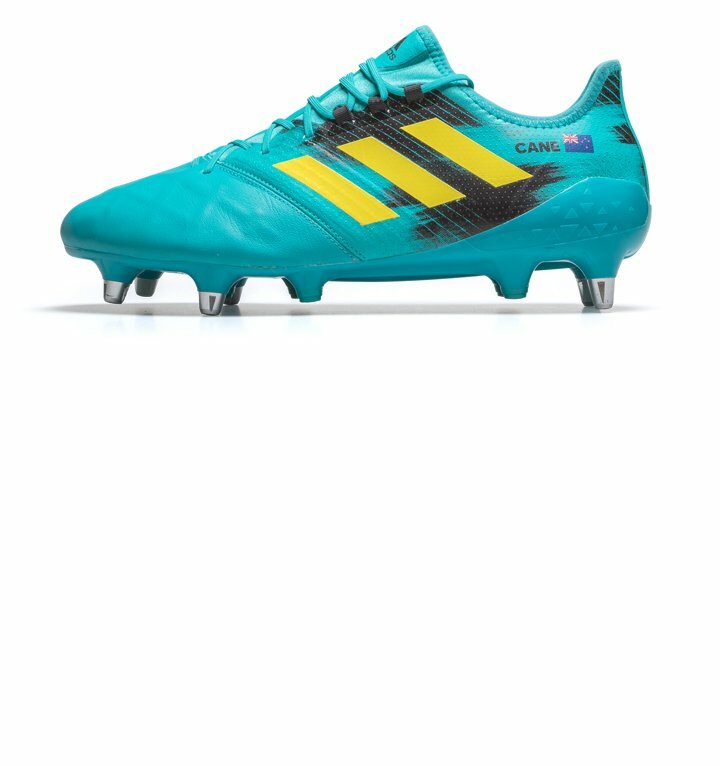 Lovell Netball has a wide range of netball trainers to choose from the biggest brands in the industry, including Puma, Asics and more. 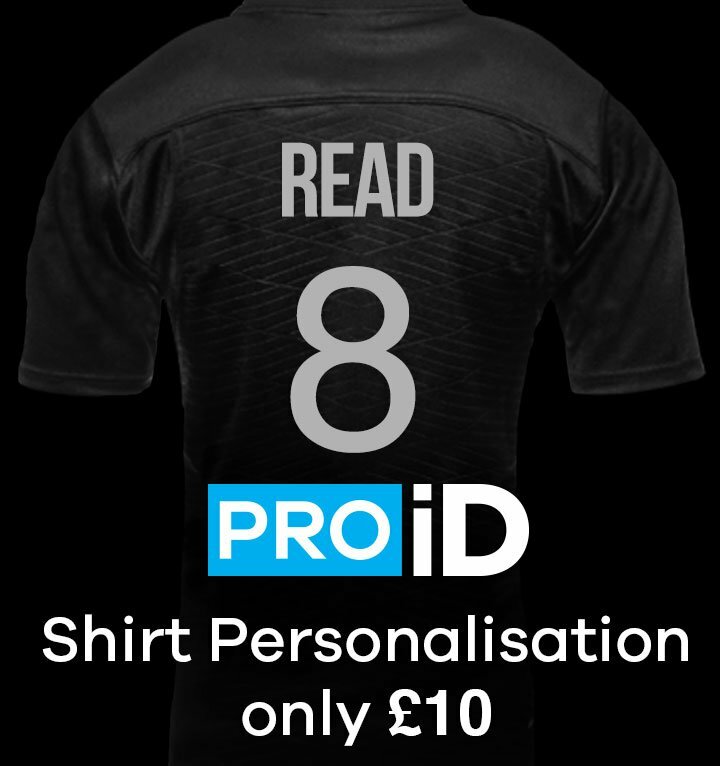 Whichever you prefer, make them your own with a name and number for FREE or add an international flag for an extra £5. 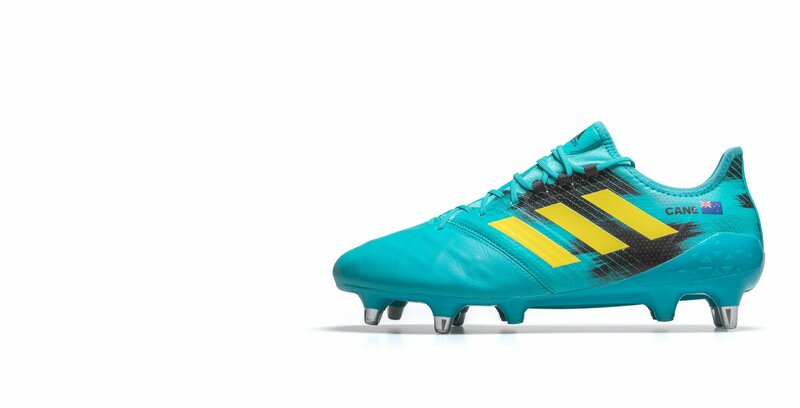 The professionals add a personal touch to their boots, and so can you. 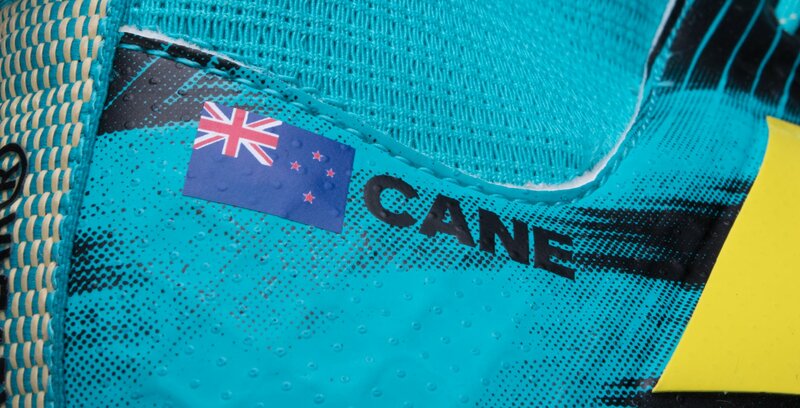 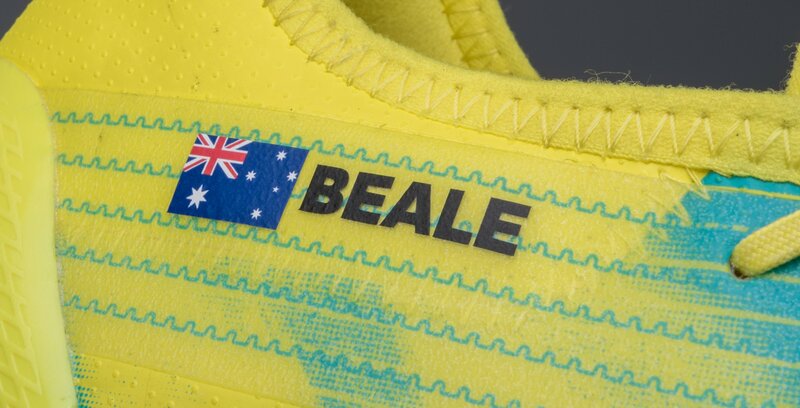 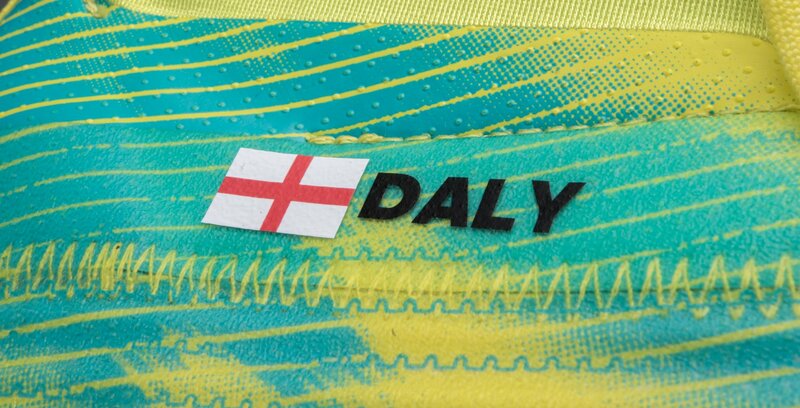 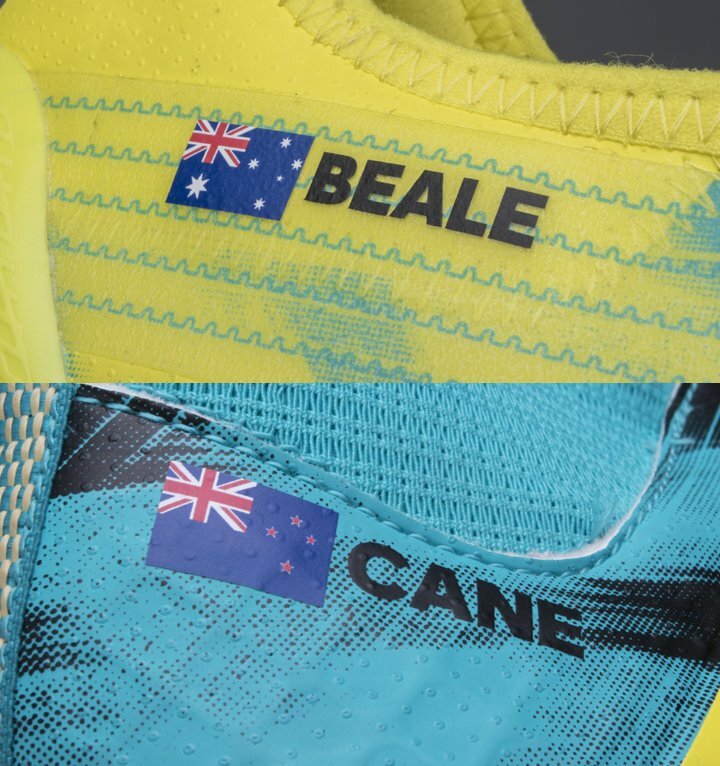 Customise your new netball trainers with a name and number of your choice (even those of your heroes) for absolutely FREE or add a national flag for just £5.